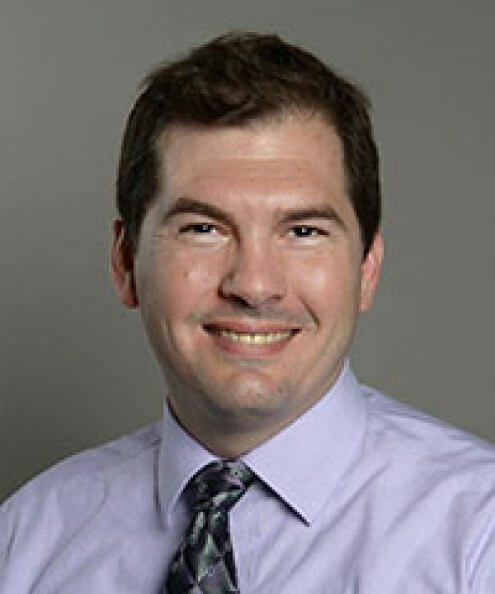 Louis Manfra is an associate professor of human development and family science at the University of Missouri and, he serves as the director of research, education and development at the MU Child Development Laboratory. He earned a doctorate in applied developmental psychology from George Mason University in 2006. His research interests include early learning and development, verbally-mediated cognition, self-directed speech and school readiness, particularly among vulnerable populations. He has also conducted extensive program evaluations of various early childhood programs.